Why do I need Group Benefits? The cost per employee for private health and dental plans will approach 25 billion in the next few decades. And like your Grandpa’s favourite chair, most group benefit plans have not been changed since they were purchased and need to be re-examined to ensure their longevity and to maximize outcomes. 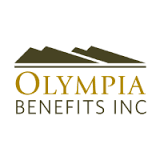 Even if you already have an established benefit or retirement arrangement, our strong evaluation process can highlight potential risks and insurance shortfalls within your current plan designs. Likewise, if we identify a plan design that functions well for you, we will gladly advise you to keep that approach. We are here to help! We are able to recommend the best product/price matches for all types of companies including union, private and not for profit. We deal with all the major players and many of the smaller ones. We are a client focused organization and place business where it makes the most sense for the client, not concerning ourselves with production or persistency bonuses. We have taken care in partnering with world-class organizations to provide you with the best service around to see that you are getting the outcomes you want and are containing costs. 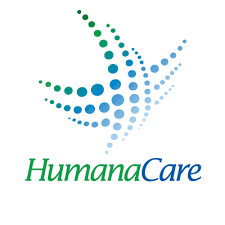 We have 20 years of experience in Group insurance, Group retirement and Human Resource consulting. Working exclusively in these fields allows focus and greater knowledge of an important segment of the insurance industry. Education is key to staying current in the industry and we are committed to staying ahead of the curve with knowledge. 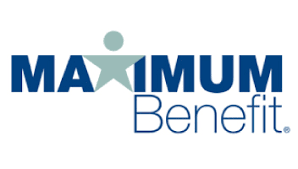 We take the time to do a true audit of not just the employee benefits package, but able to look at it from a total compensation point of view and make recommendations. We have the ability to bill multiple carriers from one supplier including MSP, EFAP and taxable benefits. Costs have been rising and many employers have not made changes to their plans for many years – these plans need to be examined to ensure their longevity. We understand why and how our benefits industry constantly evolves. By embracing change and evaluating the latest trends, we can combine the best options to empower our clients with superior arrangements. We have an intimate knowledge of different types of underwriting that make sense for different types of companies. Our Clients appreciate the ability to show predictable future costs with a detailed analysis of current claims with the use of quarterly experience and detailed annual renewal reports. Persistency remains high with our loyal clients and suppliers. If you are making a change to your current policy, looking for a new one, or have questions, think about giving us a call.